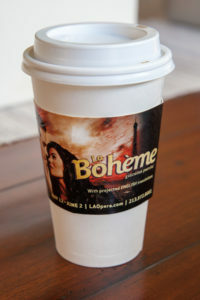 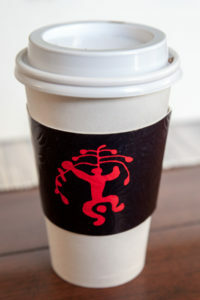 When you put a coffee cup sleeve on a cup for a customer, it’s likely they are walking out your door, product in hand. Rather than a generic cup and sleeve, use that space as an advertisement for your business! 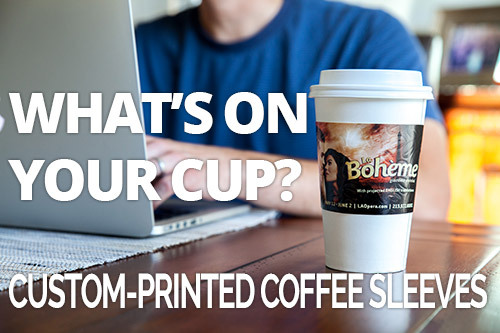 As a custom package printer serving Chicagoland since 1974, we’re invested in delivering top-quality printed packaging and coffee sleeves with a low minimum order. We print full-color bleed and offer die cut and embossing to give your coffee sleeves more character and tactile feedback, creating a lasting impression. 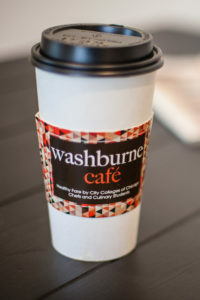 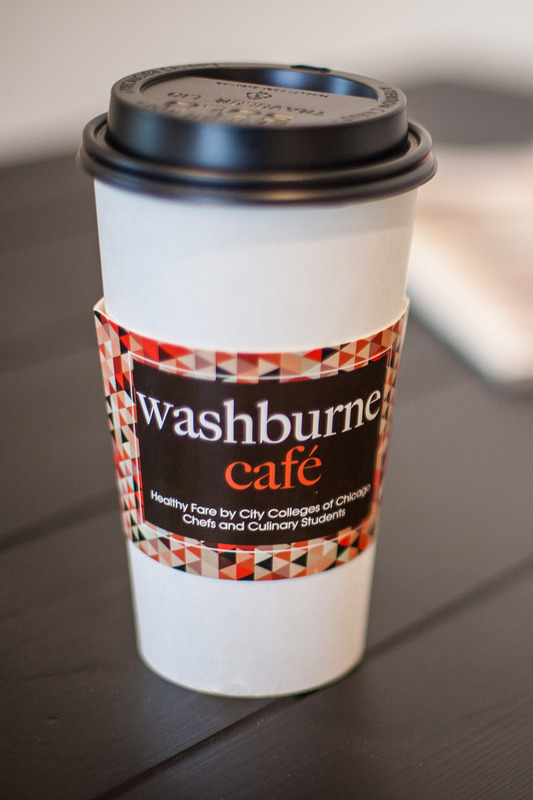 Give us a call or stop by our facility to see samples of our quality, short-run coffee cup sleeves. 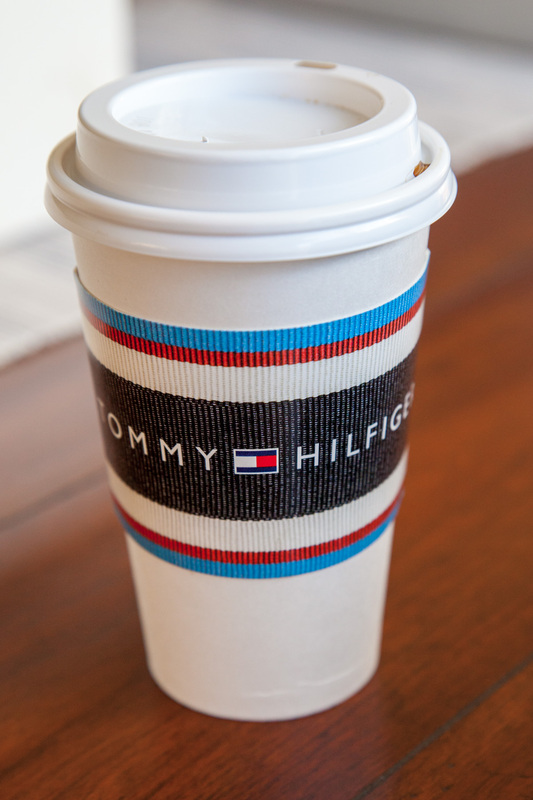 We print our coffee cup sleeves on recyclable material for a low environmental footprint and use cutting edge inks that are both vibrant and more environmentally friendly.